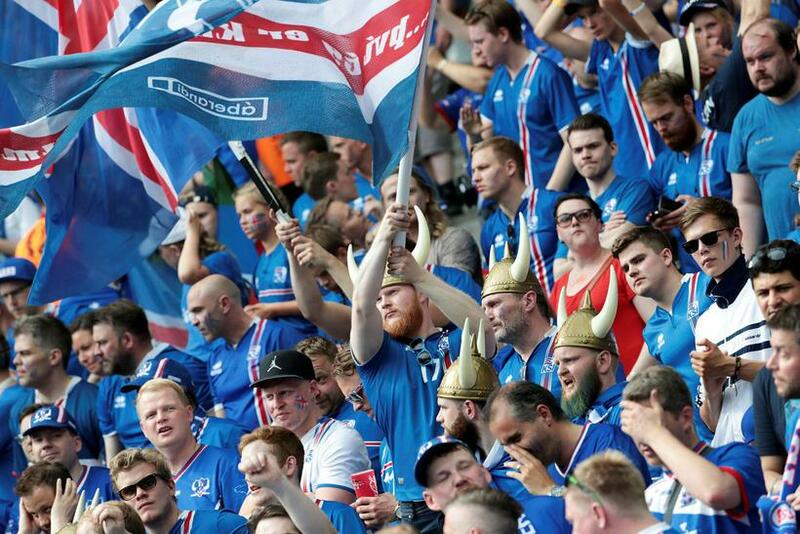 Dozens of Icelanders who had bought tickets to last nights match in Paris through an Icelandic party didn't get their tickets upon arriving at the Stade de France. "A total fiasco and crying children," said one witness. The tickets were sold through an Icelandic Facebook group by entrepreneur Björn Steinbekk who claims that he has been cheated by a ticket sales person at UEFA. Stenbekk is the man behind the Sónar Reykjavik music festival. One man, Kristján Atli Baldursson who had chartered a plane from Akureyri to France bought 100 tickets for 5.3 million Icelandic kronas. In an interview with RÚV national broadcasting service he said,"I'm simply just shaking." Ólaf­ur Árni Hall is one of the Icelanders who turned up at the O'Sullivans bar in Paris where the tickets were supposed to be handed out. Speaking to mbl.is he says that the scene was one of total chaos. "Some people were standing in the middle, Björn Steinbekk had dumped a bag with tickets on them and had fled in a panic. Suddenly these people who were on their way to the match ended up with a bag full of tickets and two hundred Icelanders who were outraged because they werent' going to the game. The matter is being investigated by French police. Steinbekk speaking to RÚV this morning denies that the tickets he sold were forged or obtained on the black market. "Our lawyer is starting a refund process for those who were unable to go to the match. We were betrayed by the ticket sales office of UEFA and we have emails to support this." According to Icelandic police, over 70 people ended up with no tickets to the match after having paid for flights to and accommodation in Paris. "If this was a scam, which we are not sure of at this stage, we need to look into whether the offence occurred in Iceland or France. We need to know more about this case before we can answer that."